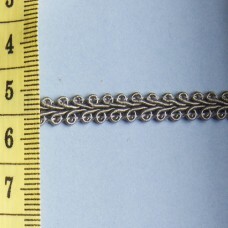 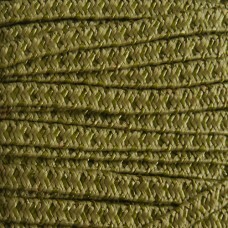 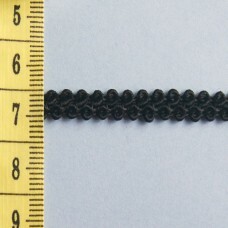 1m x 4.5mm approx. 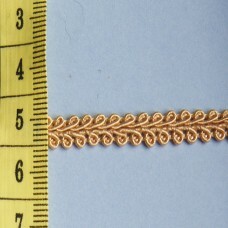 Used for 1/12th scale dolls in hats & baskets. 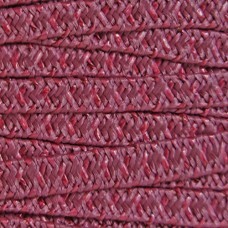 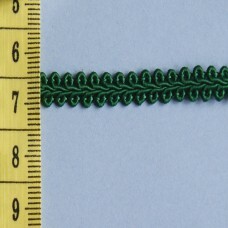 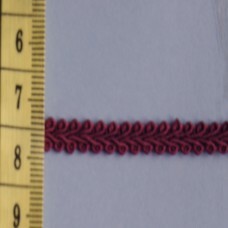 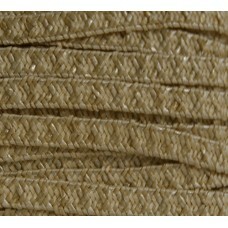 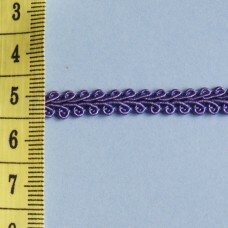 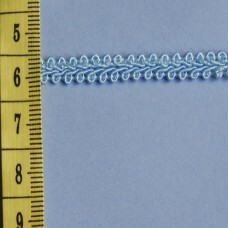 Choose a matching thread to ..
1m x 4.5mm approx. 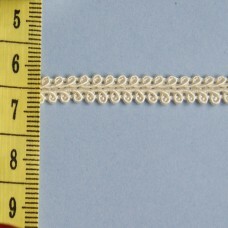 Used for 1/12th scale dolls in hats & baskets. 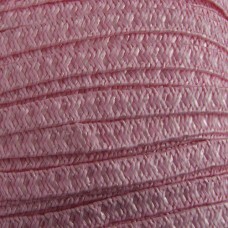 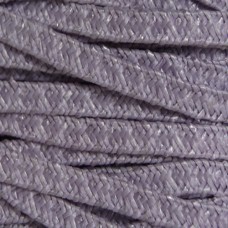 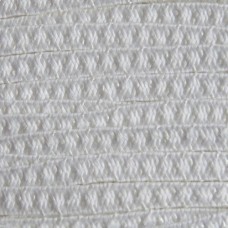 Choose a matching thread to se..
1m x 5mm. 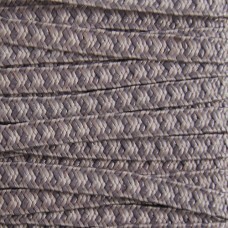 A versatile braid that can be used as you buy it or can carefully be split down the centre..